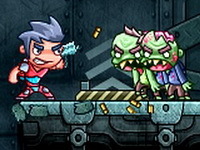 Courageous commando Zed finds himself in a heart of zombie’s den! 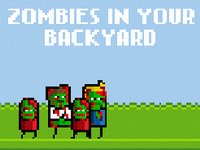 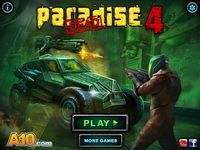 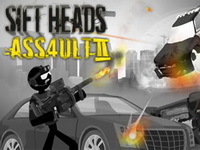 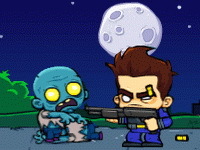 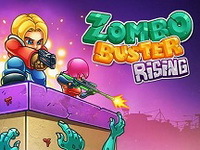 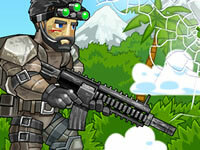 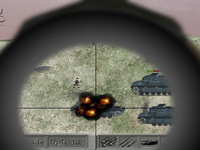 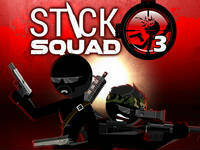 Help him to kill all zombies and their boss, with the help of special anti-zombie guided rockets. 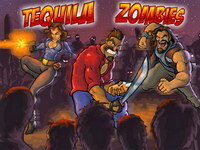 By some strange reason, who gets high tonight turns into a zombie! 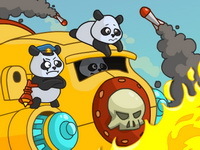 Some leads blame a radioactive leak as the source of the problem.